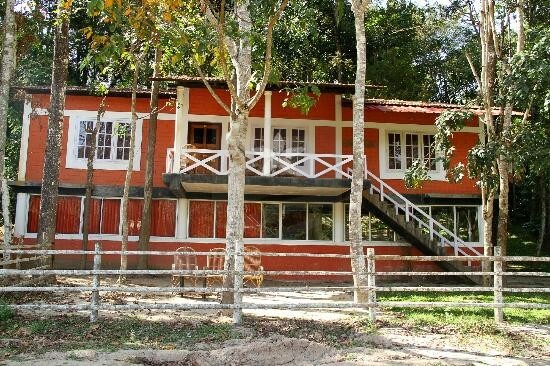 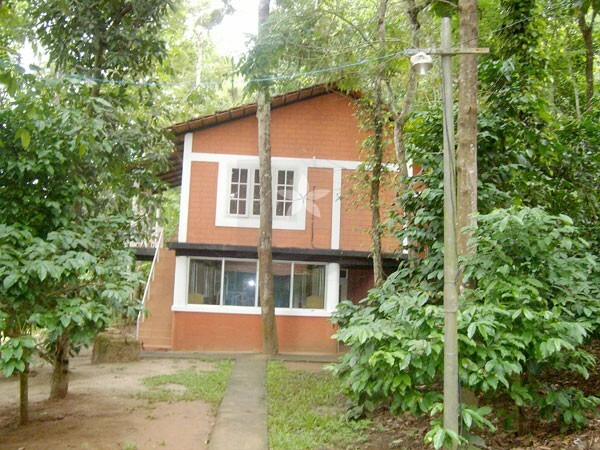 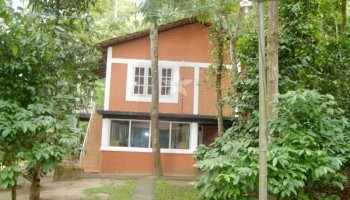 Western Ghats Resorts located at Muthanga, Wayanad. 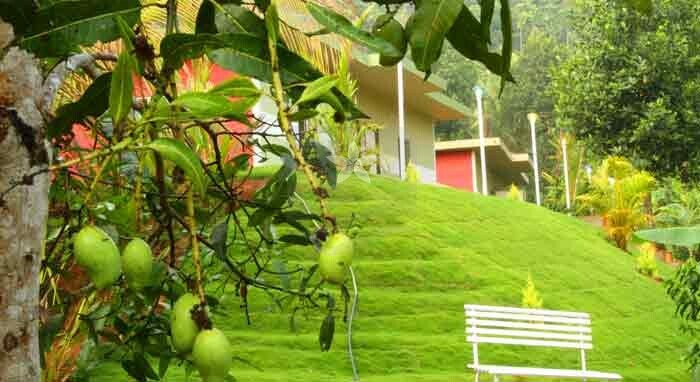 It is a resort for family with modern facilities like Fitness Centre, Ayurveda Spa, Children Play Area, Library Channel, Hot & Cold Water, Satellite Channel, Conference Hall of 60 Person Capacity – Theatre Style, Multi Cuisine Restaurant. 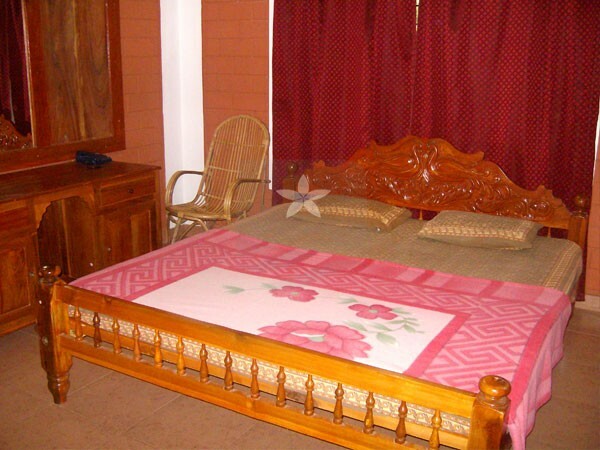 Our resort is aiming satisfactions of comfort from your heart. 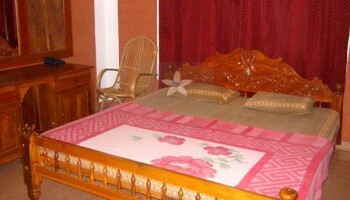 We are going with all your concepts furthermore as imaginations and it’s an award for us. 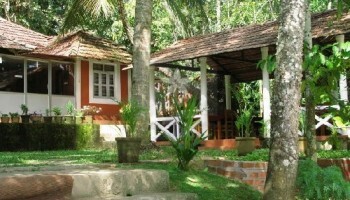 Our resort is within the cape of Wayanad that’s in Muthanga and spread along the darkness of wild forests. 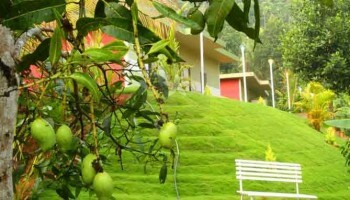 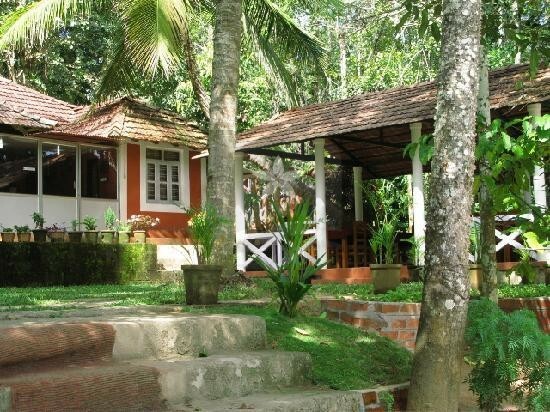 Western Ghats Resorts are made to satisfy your desires and thirsts. 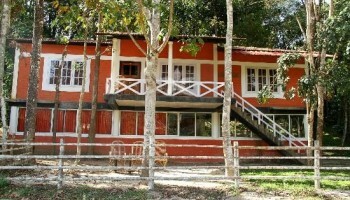 Child above the age of 5 will be charged.